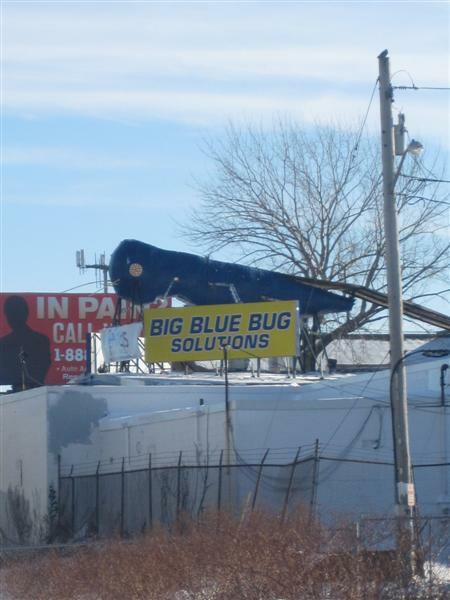 The Girl’s favorite stop was to see the six-foot tall Mr. 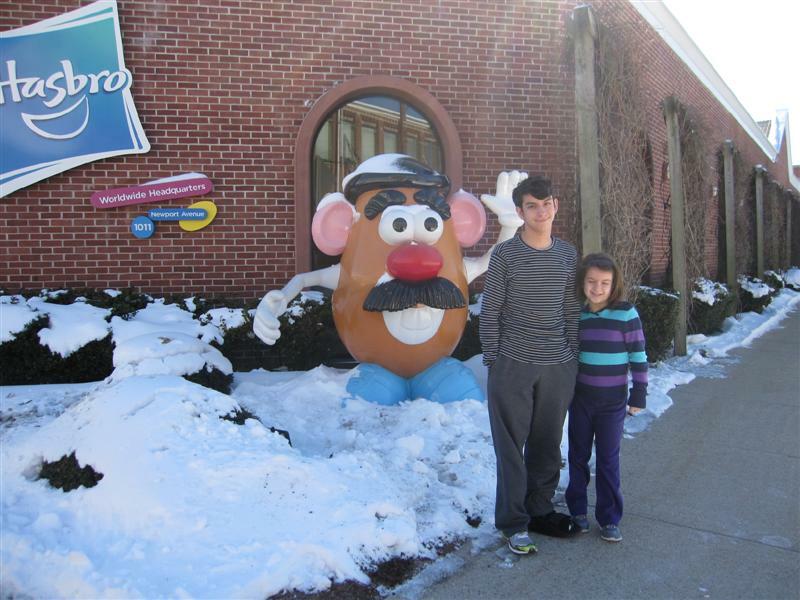 Potato Head in front of the Hasbro company headquarters building in Pawtucket, 10 minutes away. Don’t let The Boy’s unimpressed expression fool you…inside, he was THRILLED too. The story behind this guy is that he is one of the few remaining of an original batch of 47 statues decorated by various artists, and displayed around the state as part of a tourism promotion in 2000. 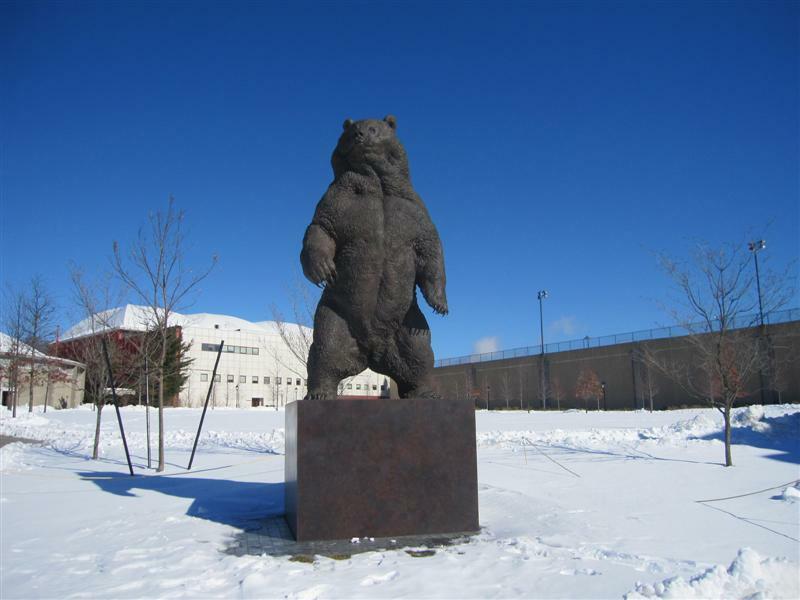 We also drove around the Brown University campus, and got a closer look at the three-ton statue of “Indomitable,” an 11-foot-tall bronze Kodiak bear, sculpted by Nick Bibby. The Boy is starting high school next year, so we take every opportunity to expose him to college settings. He was impressed with the buildings, but no so much the hills. 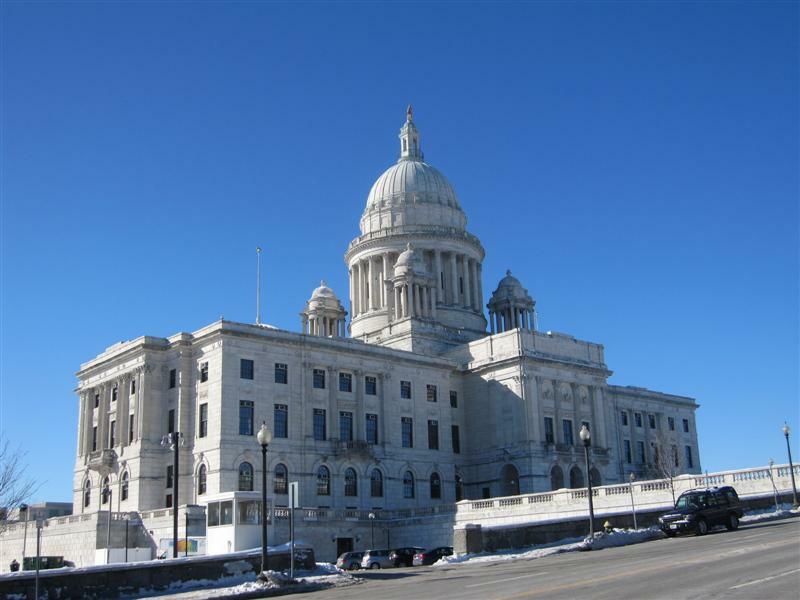 Rhode Island may be one of the country’s smallest states, but its impressive Neoclassical state capitol building is topped by the fourth largest self-supported marble dome in the world. 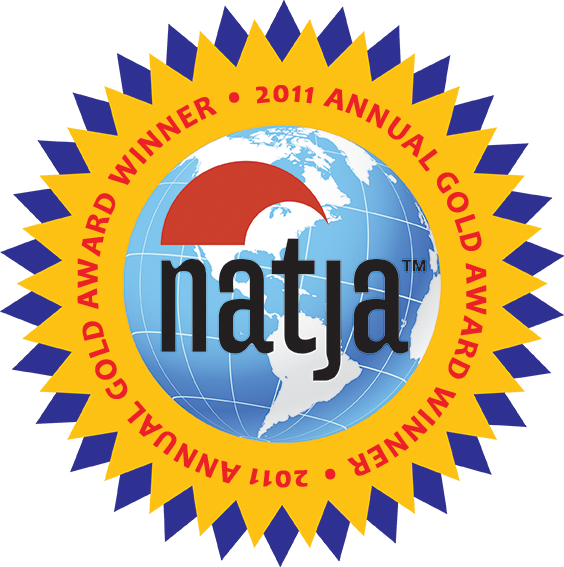 On the tippy top is a gold-covered bronze statue of the “Independent Man” representing the spirit of Roger Williams in founding the state. He’s been struck by lightning many, many times since he was installed in 1899! You’re hysterical! No, the parts aren’t removable, but that would be so cool! That Roger Williams statue is a tough guy! One of the best parts of Providence is Federal Hill. The best Italian restaurants East of NYC. Just walking the sidewalks during the day could make you hunger for pasta, sauce and meatballs like momma used to make. Personally, I prefer the food from Southern Italy, the dark red sauces and favorites like lasagna and spaghetti with big baked meatballs. You’ll find northern Italian fare as well in the area, although you’ll find a majority of Sicilian and Calabrese families in the state.